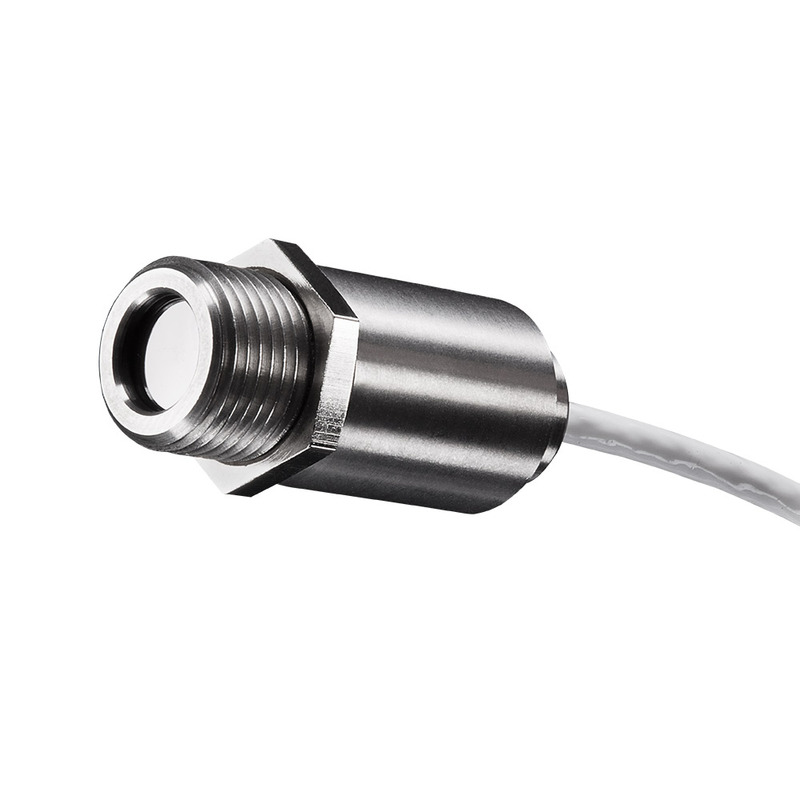 Due to its special spectral range of 5.0 µm, the pyrometer optris CT G5 is perfectly suited for the measurement of glass temperatures, e.g. during container glass production, vehicle glass production or solar cell production. The IR thermometer’s stainless steel measuring head is extremely small and can be employed in ambient temperatures of up to 85°C (185 °F) without additional cooling. A multi-installation of the pyrometers, e.g. in series as line scanner, is therefore cost-efficient and can be performed even in limited spaces. 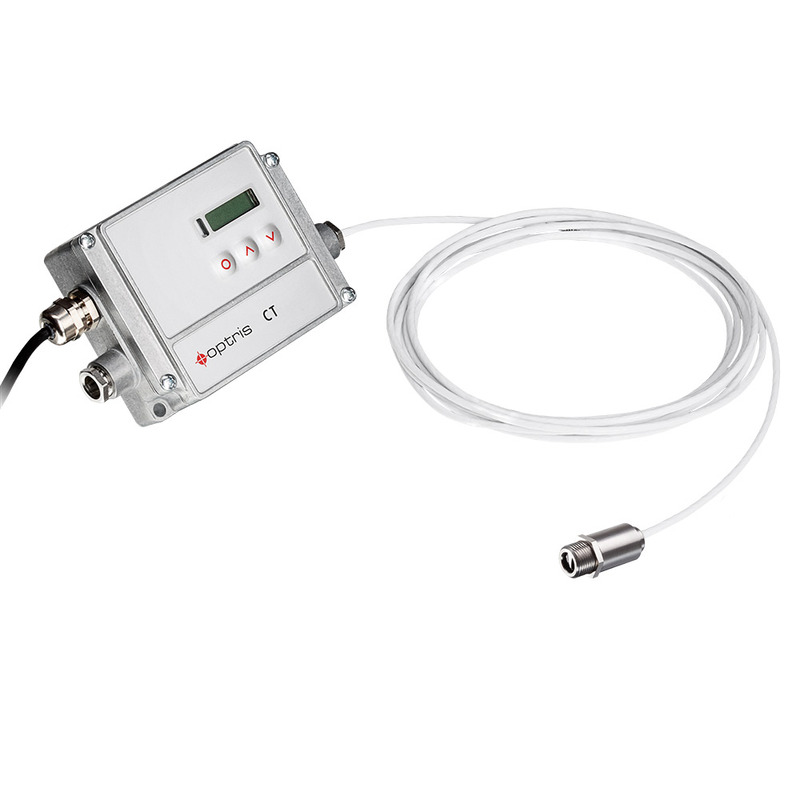 The pyrometer optris CT G5 covers a measuring wavelength suited for temperature measurements of glass. One important area of employment for the infrared measuring device is e.g. surveillance of the sterilization of glass bottles requiring sterility for pharmaceutical products. Other areas of employment for the compact glass thermometer are flat-glass lines, container glass machines, lightbulb production and vehicle glass production. 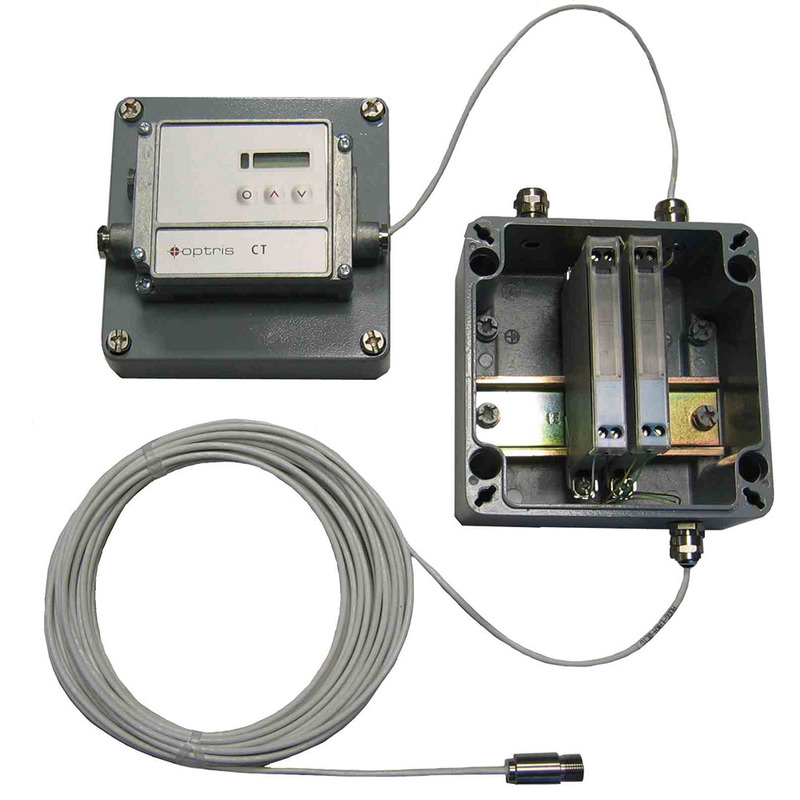 Additionally, the measuring device can be perfectly used for temperature control during the production of solar cells.